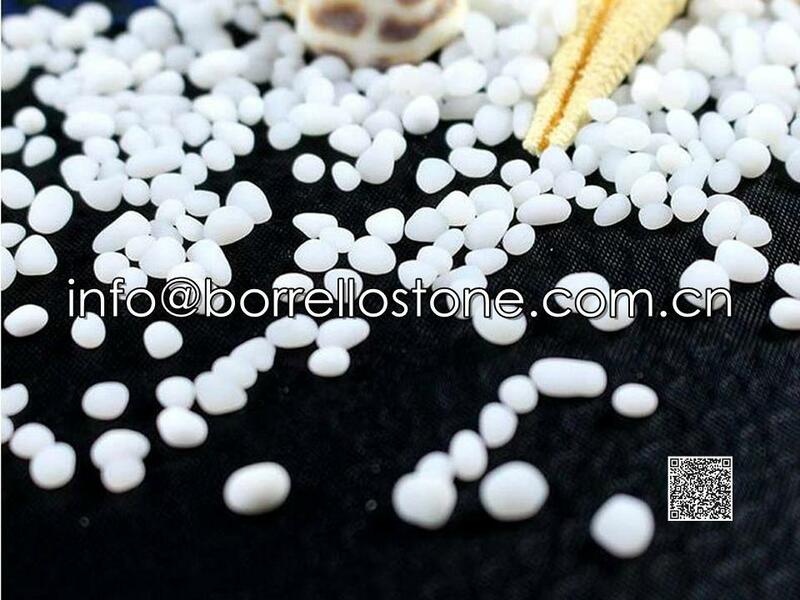 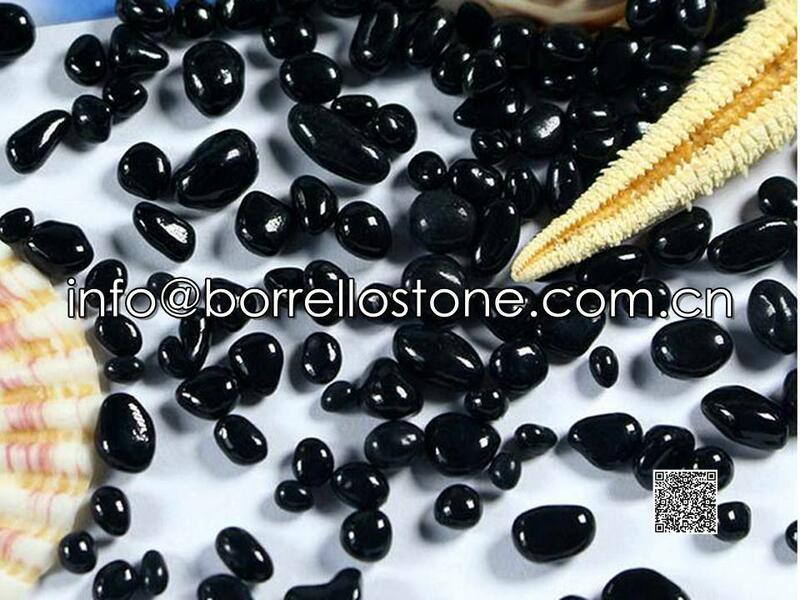 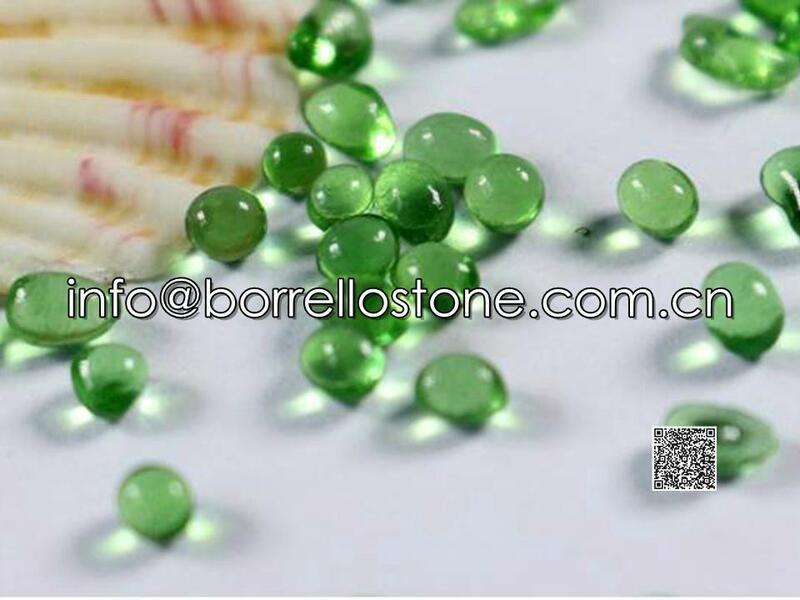 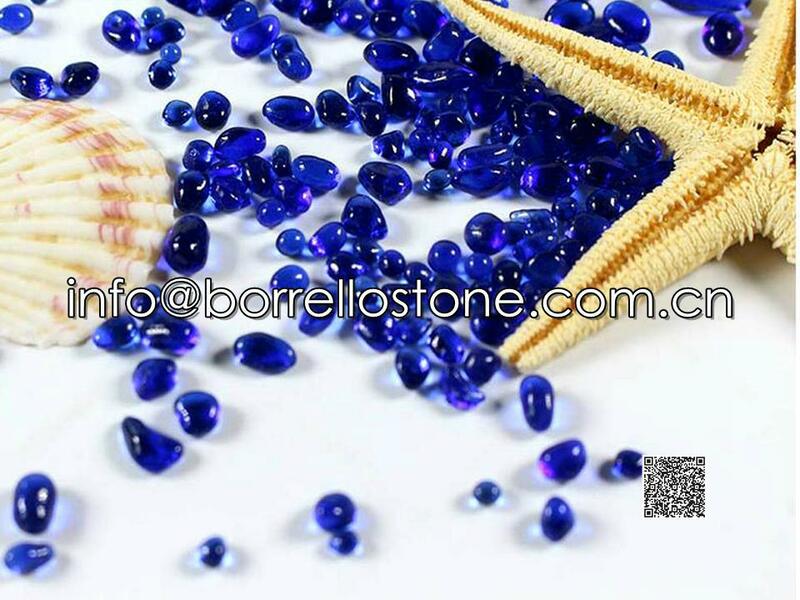 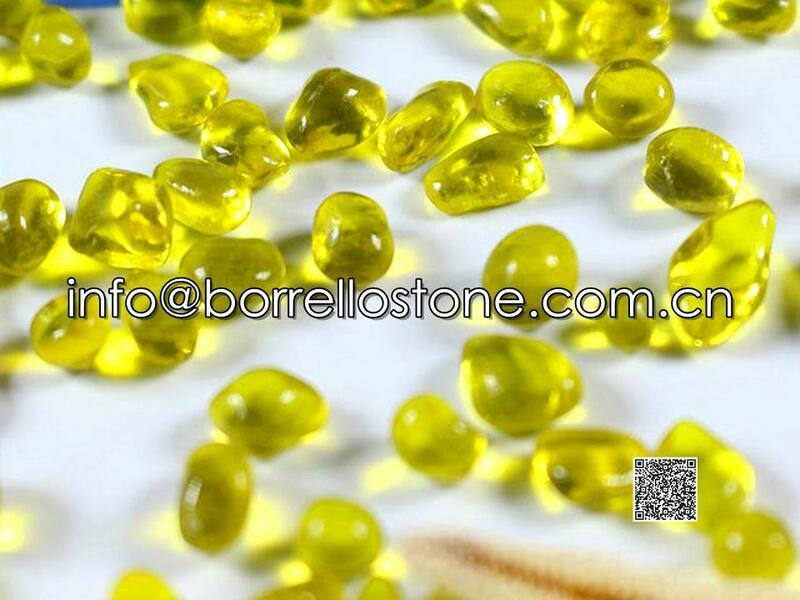 We China Borrello Stone is the leading and professional supplier of irregular glass bead with more than 15 years experience. 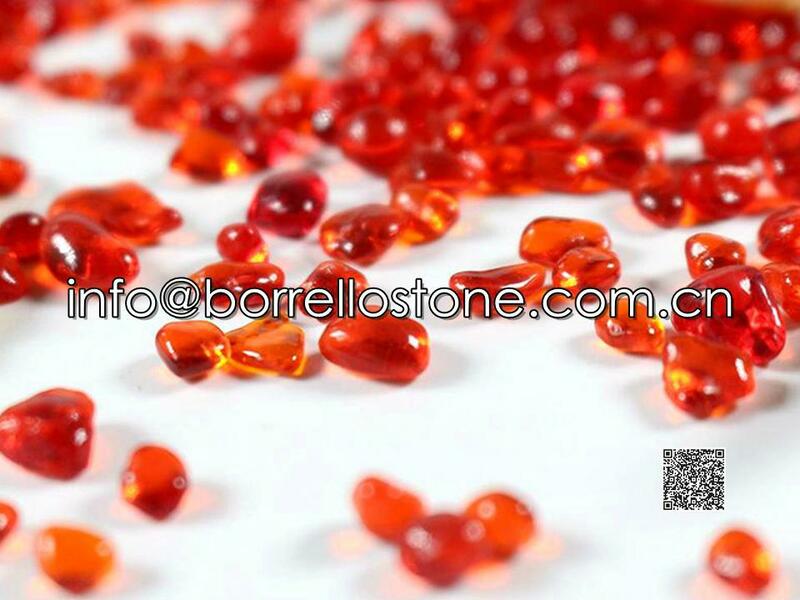 Specifications︰ More than 10 kinds of different colors glass bead are available. 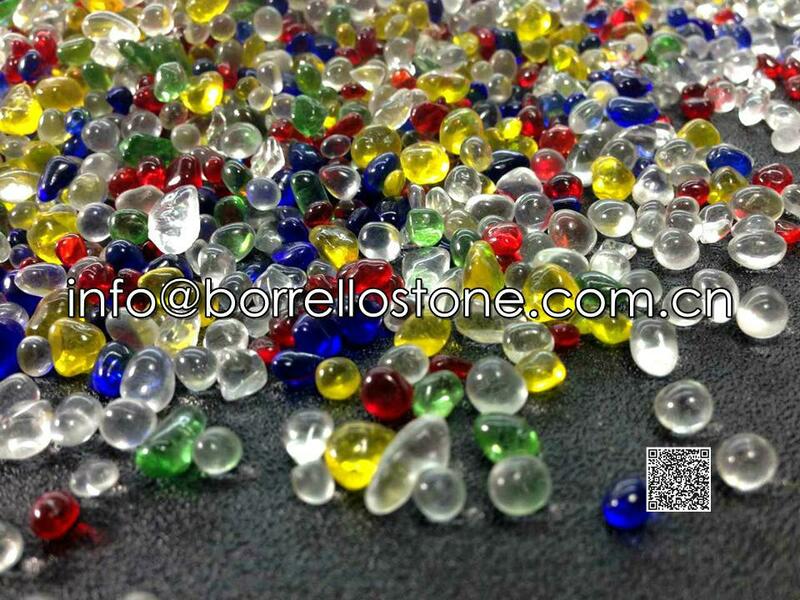 Glass bead size: 1-3mm,2-4mm,3-6mm or as customer's request.